Meet Hetty the hedgehog! Hetty is a seriously cute creature, she has snow white coloured fur and the most gorgeous mane of soft pink, fluffy hair. 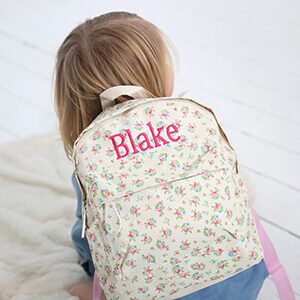 Personalisation is free of charge making Hetty the ideal extra special gift for your little ones. Our Hedgehog soft toys come in a selection of sizes, so you're sure to find the perfect gift.